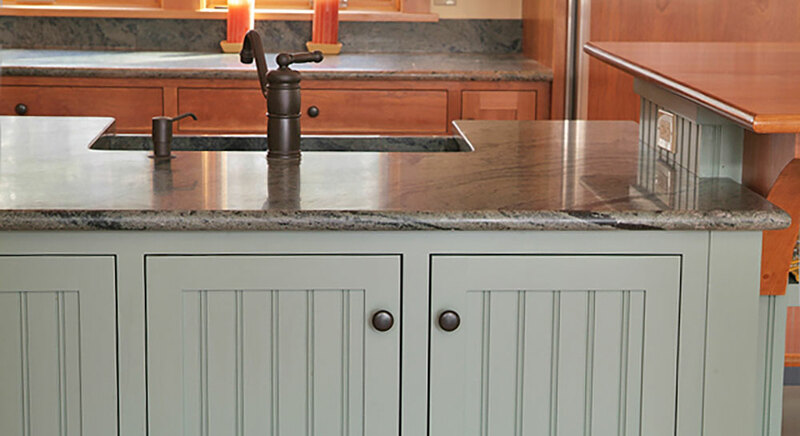 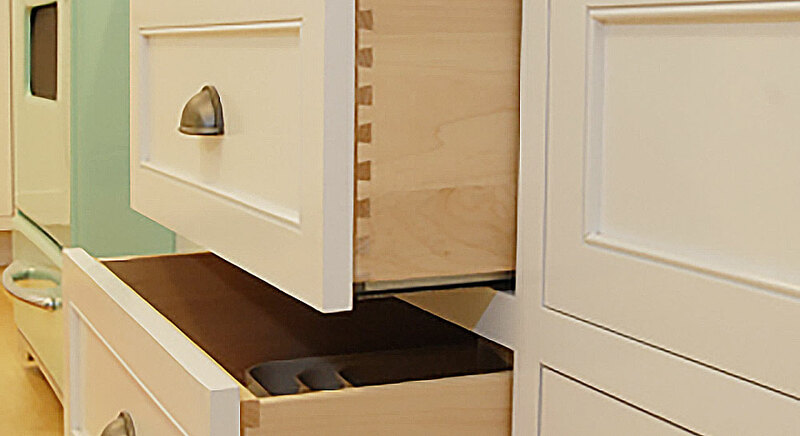 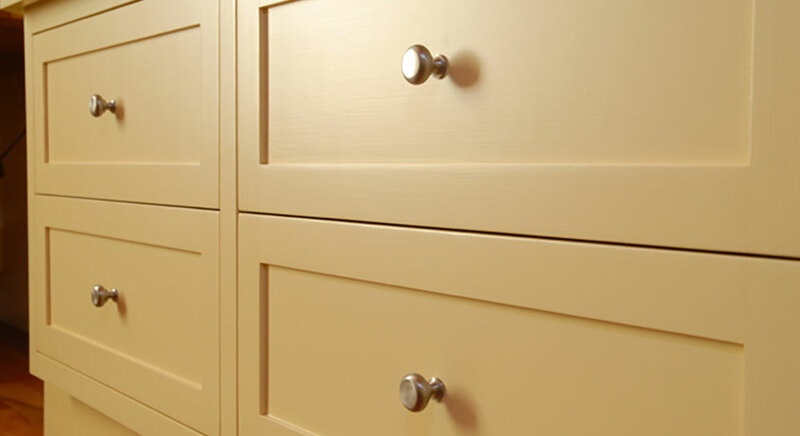 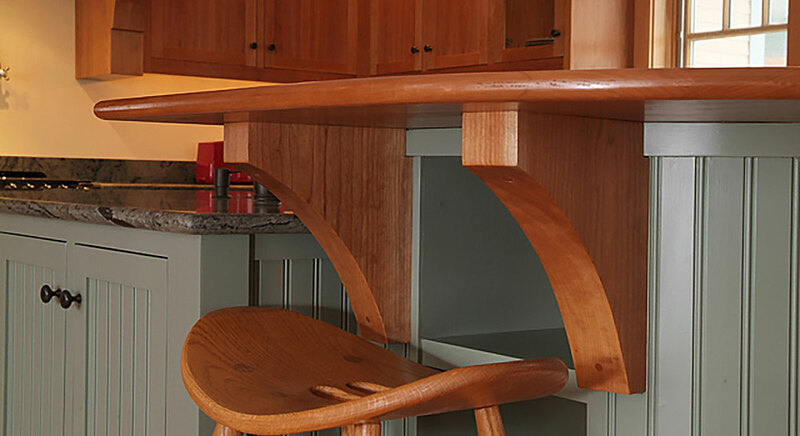 Patterson & Smith Construction has an in-house woodworking shop as well as relationships with a number of other high quality local cabinet shops. 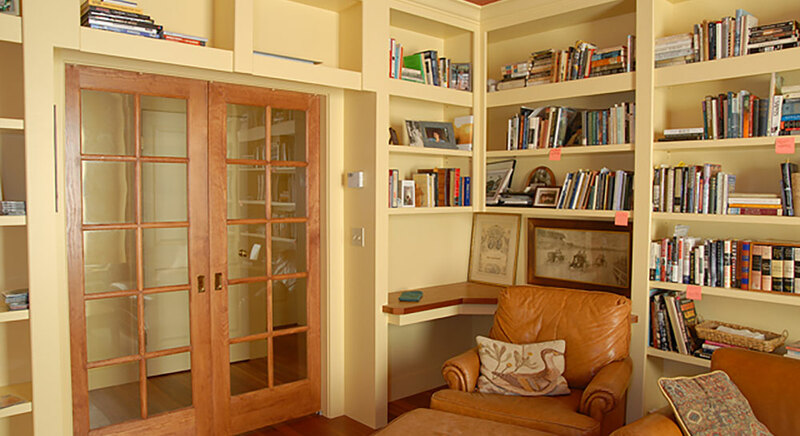 Both give us the flexibility to meet the unique budget and design needs of our clients. 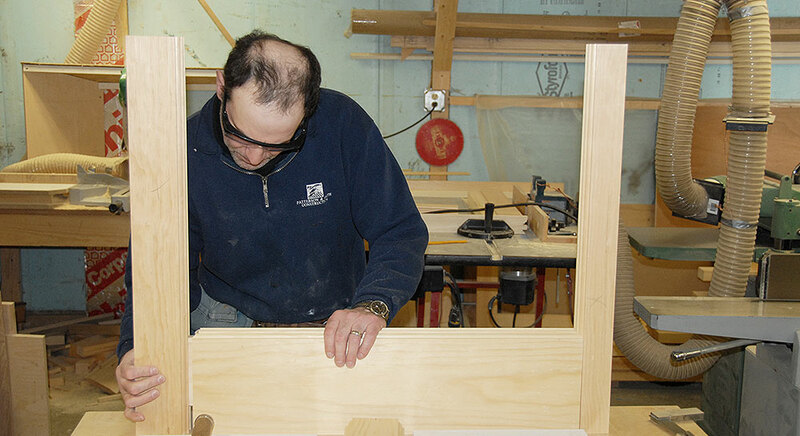 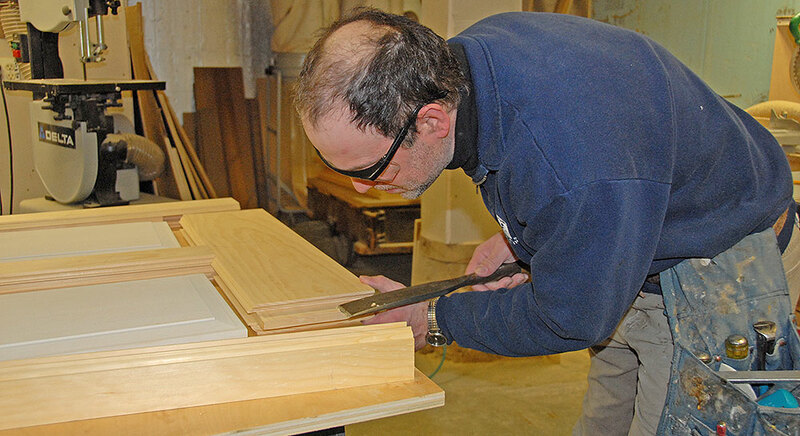 Our shop’s craftsman has been creating custom cabinetry, built-ins, millwork and furniture for our clients for nearly three decades. 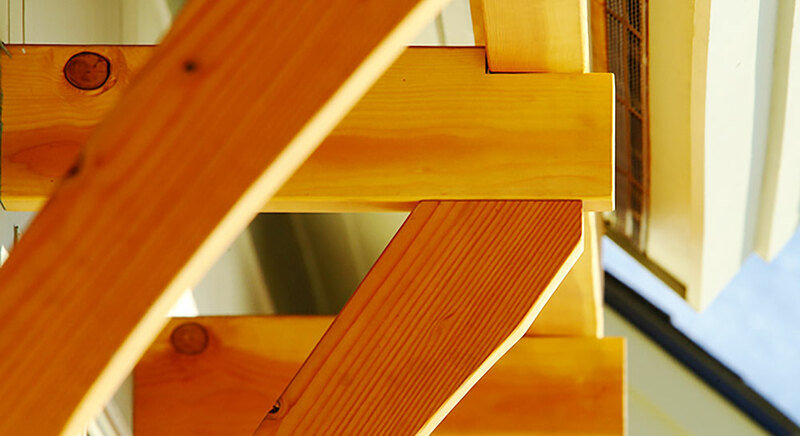 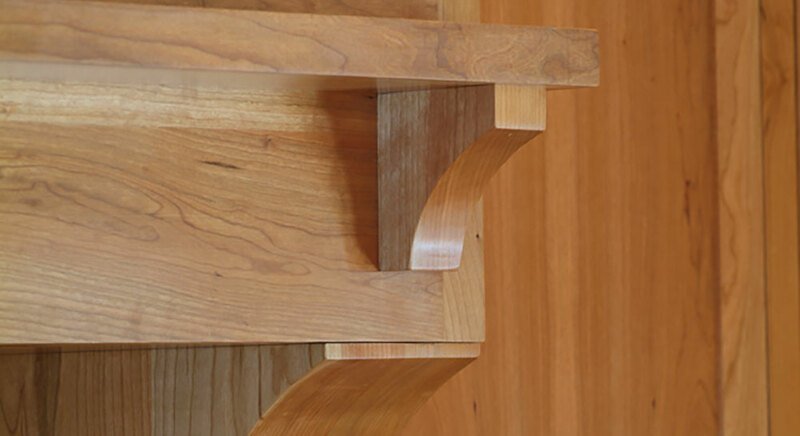 He has a passion for woodworking and design and the results are stunning.